They know there’s no way they can reach their carbon reduction targets, targets the IPCC says we need to meet if we are to stand any chance of avoiding dangerous climate change, without those existing nuclear power stations. Even with a major nuclear building programme it’s not going to be easy to hit those targets, but without it’s virtually impossible and many within those organisations must be aware of that. Though they are outnumbered by those whose aversion to nuclear runs so deep it doesn’t matter why they’re against nuclear, all that matters is that they are against nuclear. In a very fundamental way. Their reasons for being against it may vary from time to time, their analyses may differ, but they always reach the same conclusion. Nuclear power? No thanks. They’re so deeply embedded in the no thanks camp, thanks is part of their identity – all their friends are no thanks people. They can’t imagine becoming a yes please person and they’re not going to become one. The Green Party also objects to nuclear on the grounds that it’s undemocratic because nuclear power stations can’t be owned and operated by local communities. They’re too big and too complicated. That feels like a reason to have come out of a brainstorming session: new reasons to oppose nuclear power. We can’t go on the “it’s dangerous” line any more because no one believes us. Power stations have been operating for decades in the UK without killing people – we now know the research suggesting excess levels of cancer around nuclear power stations was flawed, but we still oppose nuclear power of course, we just need you to come up with some new reasons for us. Perhaps the convener in front of the whiteboard asked the group to think about the differences between nuclear power and renewables. Perhaps someone stood up and said well, wind and solar are small. You can have solar panels on your roof and a wind turbine in your garden, or two if you’ve got a big garden, but you couldn’t have a nuclear power station in your garden. That idea suggests that if nuclear reactors could be made that were small and safe then a nuclear reactor could be owned by local people, and in some cases could also be operated by them – or by no one at all if it were passively safe and just kept on running without needing any intervention. There are some designs that fit both of those criteria. But any kind of nuclear reactor that could overcome their objections – small modular reactors, fast breeder reactors etc. 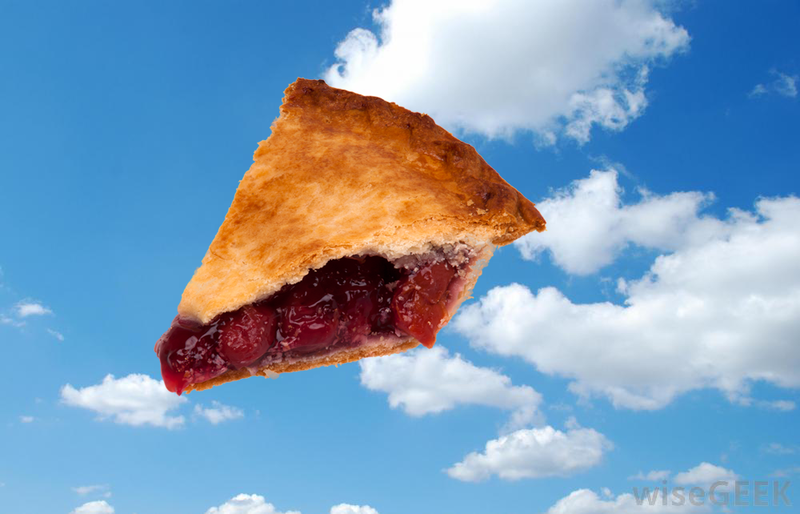 – are dismissed as being pie in the sky.